So first off, congratulations on your new puppy! Puppies are great fun, worms, however, are not. As a new puppy owner, you may be wondering what’s the scoop on deworming and how often should it be done. Your new little pup can be dewormed starting as young as two weeks old. You may be wondering why so young, they haven’t gone anywhere yet, but the reality is they have most certainly contracted roundworms from their mom, so early deworming is best. 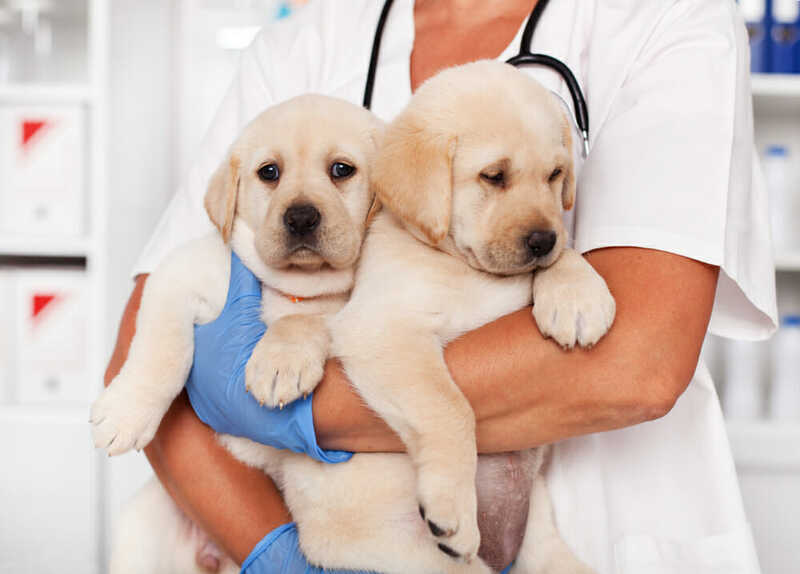 If they are started deworming at two weeks of age, it should be repeated every two weeks until they are eight weeks old, then once a month for the next four months, and as an adult should be dewormed a minimum of 4 times a year to keep their parasite health under control. Ideally, they should be given a dewormer once a month all year long in combination with external parasite control to combat all fronts. 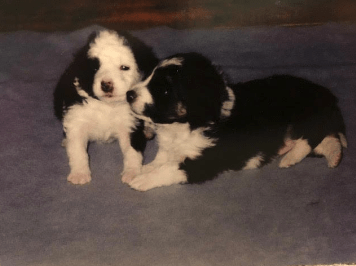 If you are curious what is the best option for both you and your new adorable pup, stop by your local veterinarian for a chat about the options that are out there and what will suit your puppy’s needs best.